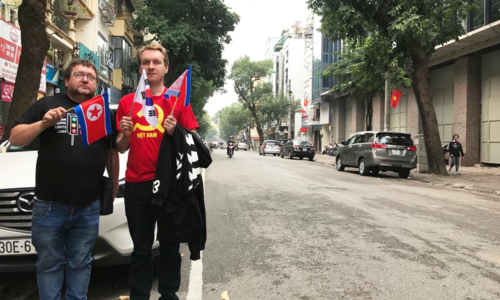 Wherever you go in Vietnam, one thing is assured. 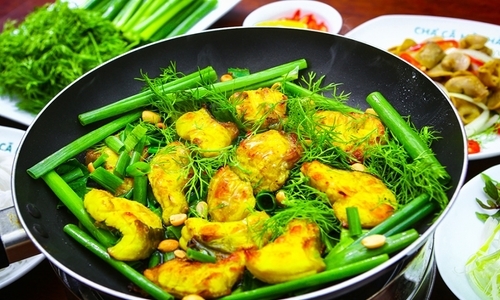 Vietnamese cuisine has been widely complimented for its fresh ingredients, minimal use of dairy and oil, and its heavy reliance on herbs and vegetables. 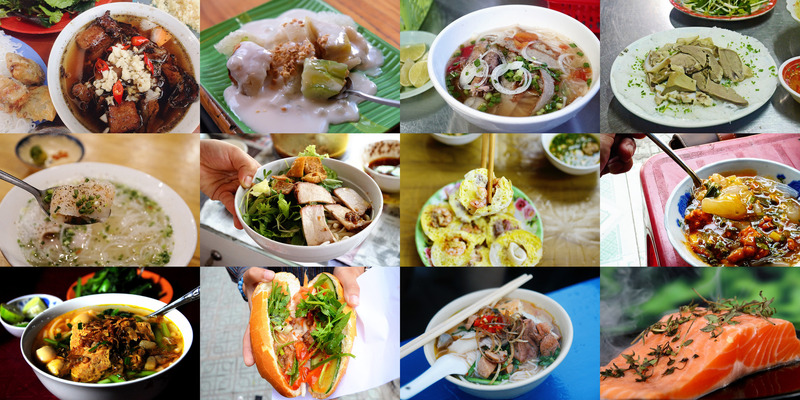 While the entire nation subsists on rice and rice-based noodles, there is such diversity and variety across different regions and localities that it is worth going on a purely culinary tour of the length and breadth of Vietnam. 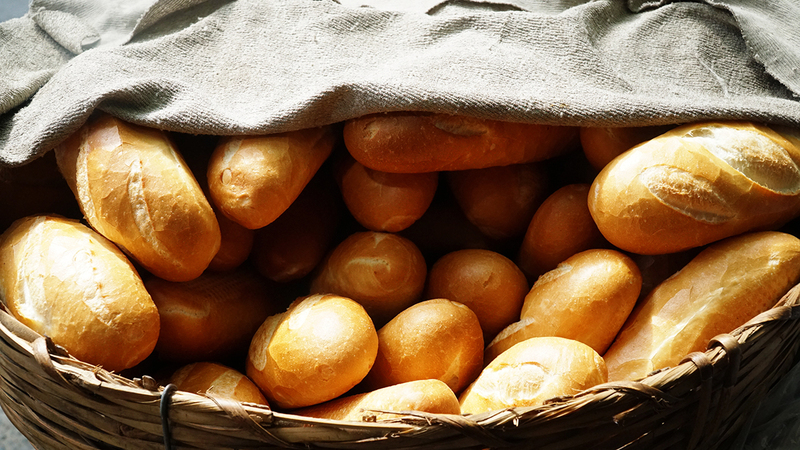 Here’s a sampling of what such a tour would do to tickle your taste buds. The trip starts in northern Vietnam. 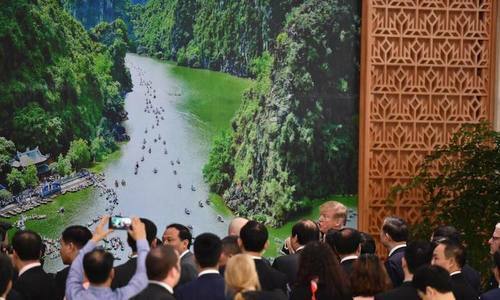 Thanks to cool and chilly weather throughout the year, the northern mountainous town of Sa Pa is an ideal place for breeding salmon. A variety of salmon dishes are served in almost every restaurant in Sa Pa – soups, hotpots, raw salads and other dishes. Rich, mild and tasty are probably the best words to describe a sauté salmon fillet in Sa Pa. Try a salmon hotpot for two for VND300,000 ($13). 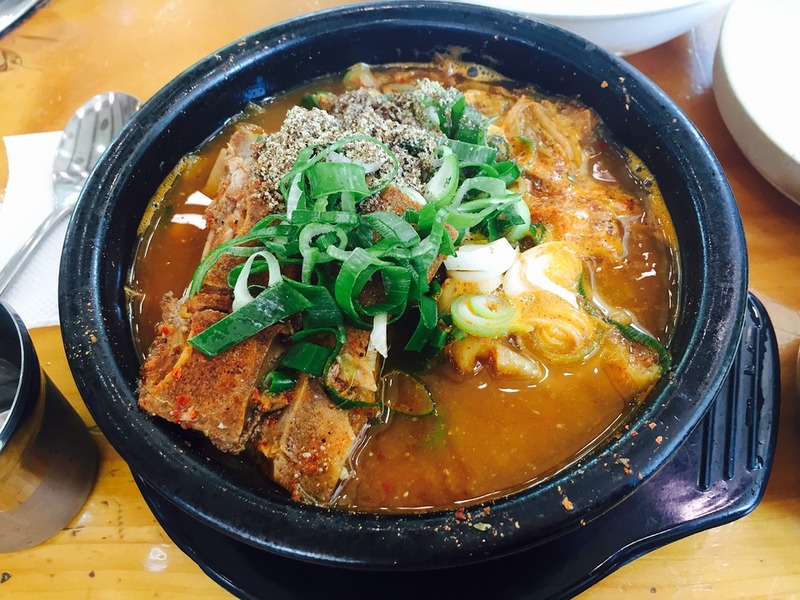 It will warm your heart and soul in this cold mountain weather. 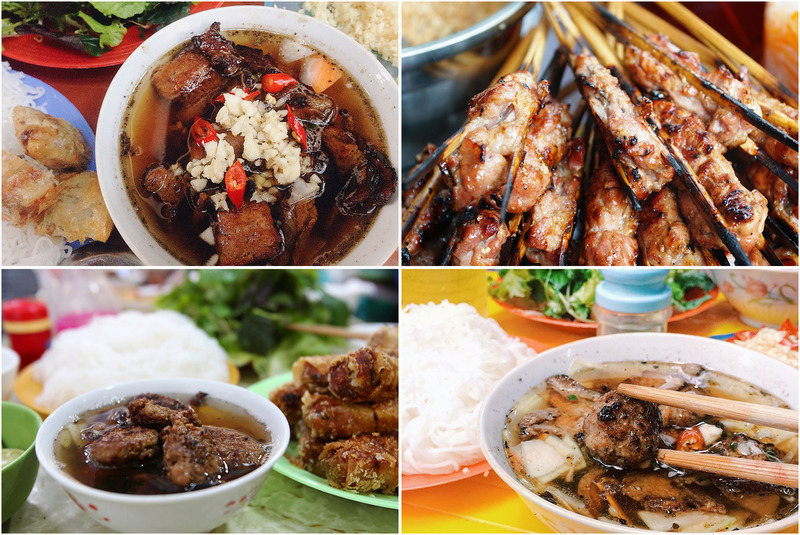 This dish in Hanoi has been a frequent selection in the list of best dishes in the world. It is a simple combination of fresh rice vermicelli, and barbequed pork with fish sauce, chili and garlic. It’s the fish sauce that decides the fate of a bun cha dish. If the sauce is great, the dish will shine. 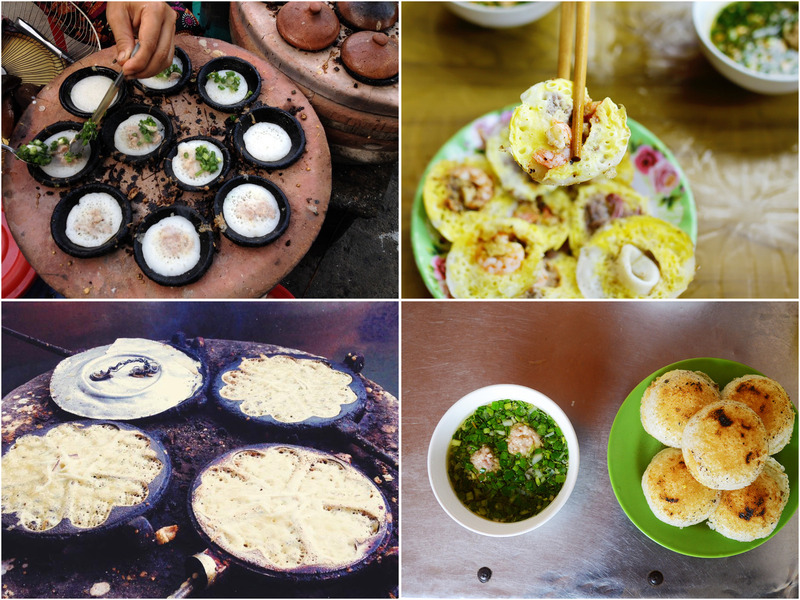 The signature taste of this dish can only be found in the central town of Hue, once the nation’s imperial capital. The dish is a favorite of many visitors who love the harmonized flavors of annatto, shrimp, crab and dense broth. 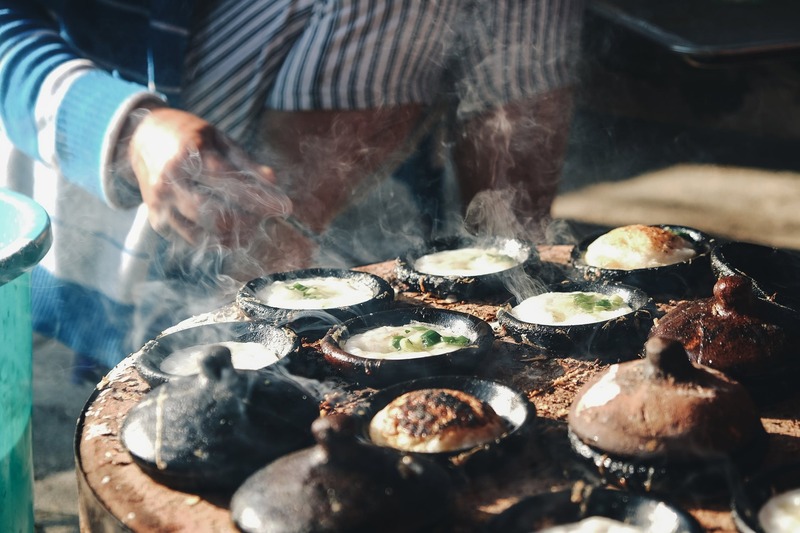 This cake soup has its origins in Nam Pho Village. Try this dish at stalls on Pham Hong Thai or Nguyen Cong Tru streets for VND15,000 ($0.64). 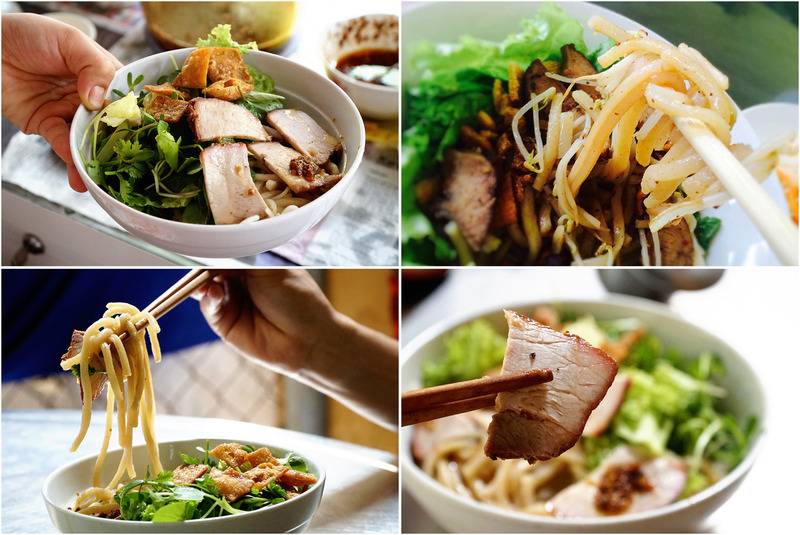 This Hoi An specialty is made with noodles, pork and local greens. Cao lau has a unique taste and texture, throughout its many variations. The traditional cao lau used pork and dry shrimps, but in some versions they replace the pork with chicken and additional herbs. What makes cao lau stand out from typical Vietnamese noodle dishes is that it has no broth. It’s a mixture of vegetables, pork or chicken, peanuts, scallions, lime and chili jam. A bowl of cao lau, found everywhere in Hoi An, costs VND30,000 ($1.28) a bowl. In the misty, chilly weather of Da Lat, going out to eat a serving or two of banh can is a sensible choice. Made of rice flour and eggs, these steamed cakes come with a lot of toppings to choose from. Along with the sweet and sour dip that it is served with, this crunchy-soft cake adds charm to a cold Da Lat night. 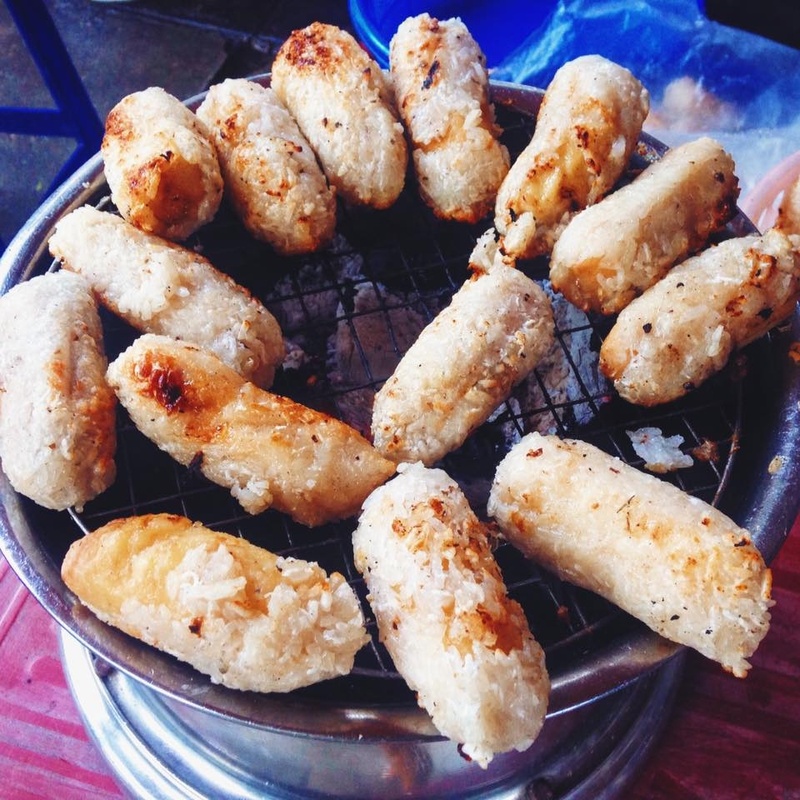 A serving of 10 banh can pieces will cost just VND40,000 ($1.71). 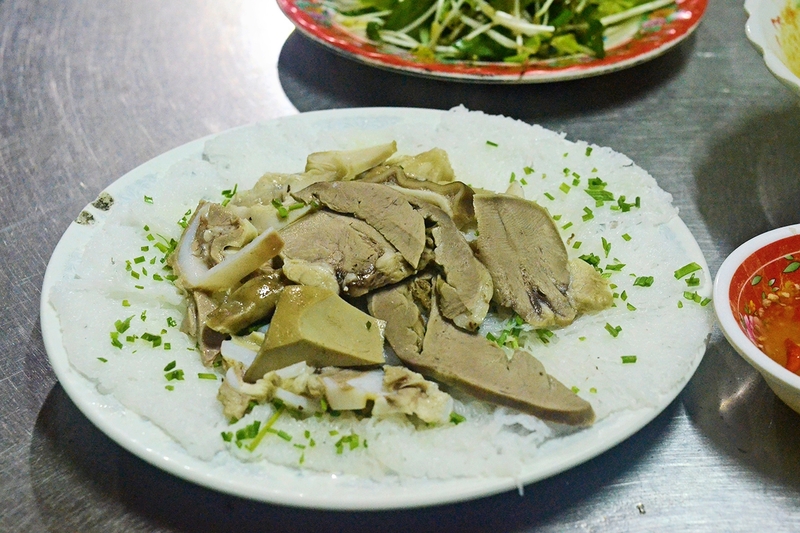 It’s best to try this dish at Tang Bat Ho or Nguyen Van Troi Street. Bun ca dam gets its name from its fish-based broth. Locals will tell you this is the ocean’s noodles dish, because the broth can be made with a variety of fish, including jelly fish and served with even more seafood. 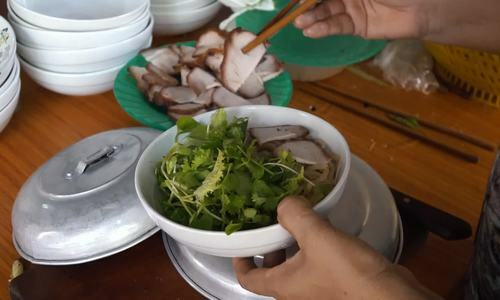 At the Phan Boi Chau collective zone or on Bach Dang Street, a bowl costs VND25,000 ($1.07) a bowl. Banh hoi is a delicate gift from southern cuisine. This vermicelli cake is made by weaving rice vermicelli into bundles, mixing them with water and steaming or cooking them in pen until they coagulate. 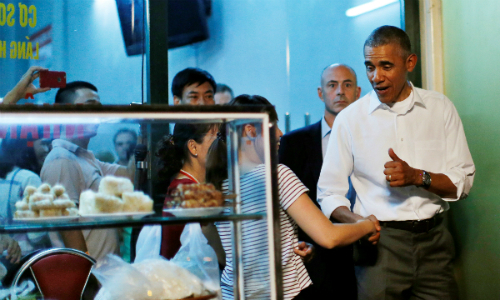 They say that in Saigon, you can find a banh mi stall every few steps. And they come in endless variety, too. Gourmets will go for a banh mi in a pan, while busy people will just buy a normal one and blend back into the city’s bustle. Either way is fine, because the banh mi is an essential part of the Vietnamese lifestyle, slow or fast. Biting into this exquisite creation, filled with pate, barbeque meat, cucumber, cilantro, jicama and carrot pickle and chili sauce will make you understand why it has been called “the best sandwich in the world” by foreigners. And the city is rife with places where you can munch this gourmet sandwich for just VND15,000 ($0.64). The special thing about bun rieu in Can Tho is you can enjoy it right on water, cooked and served from a boat. 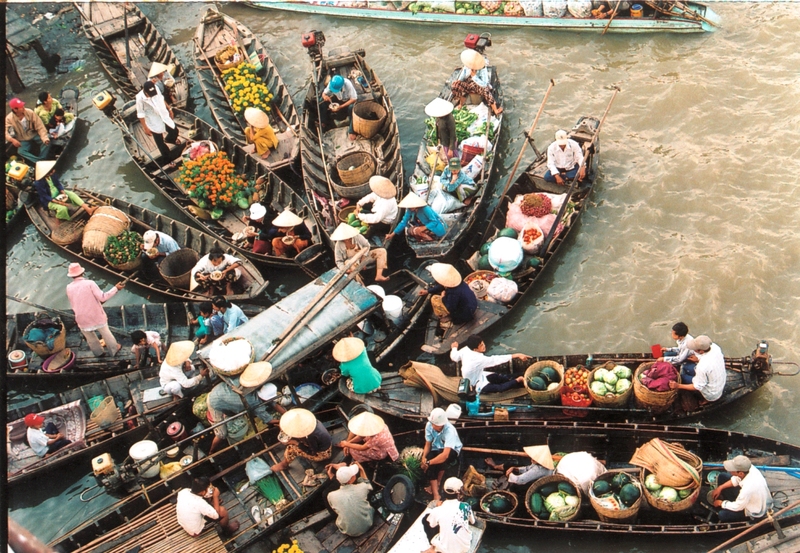 Served in the Mekong Delta city’s famous Cai Rang floating market, this combination of noodles, tomatoes, scallions, crab, beef and shrimp paste is a floating experience you will want to repeat. At VND30,000 ($1.28) a bowl, you can easily do so. 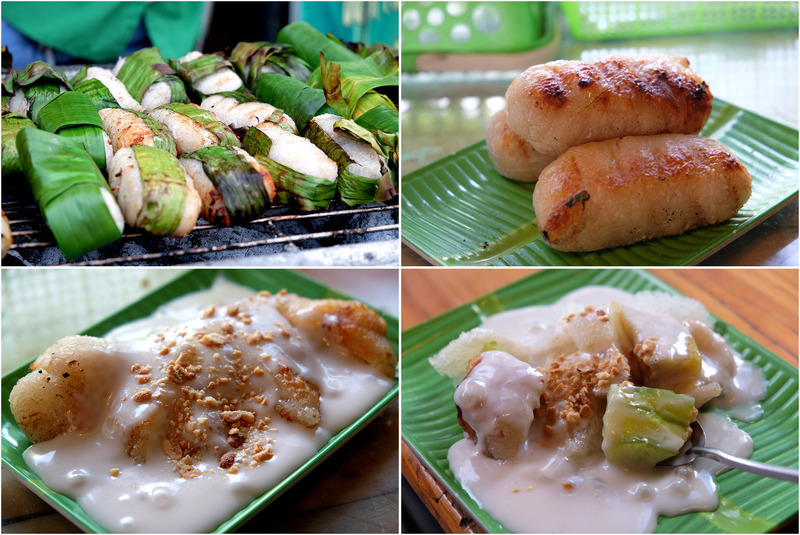 The people of Mekong Delta have a sweet tooth, so they have come up with many sweet dishes. One that stands out is the grilled banana sticky rice. The banana is wrapped inside a layer of sticky rice and then put on a charcoal grill. The dish is served with coconut milk, peanuts and coconut flakes. The sticky rice steamed with coconut juice and an additional extra layer of banana leaves enhances the dish’s taste and quality. For VND10,000 (half a dollar) this is a dish you can have as dessert or a meal, on its own. Another seafood noodle dish to finish the trip, this time, is on Phu Quoc Island. This dish is so fresh even the noodles are made on order. Customers can select their own toppings, poach their own noodles and make their own dipping sauce from chili and kumquat to suit their taste buds. 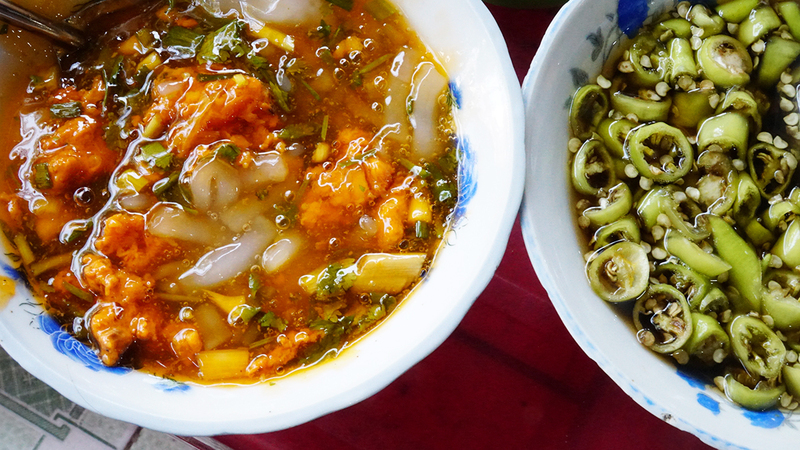 The freshness makes this noodle soup different from others, not to mention delicious, all for just VND30,000 ($1.28).